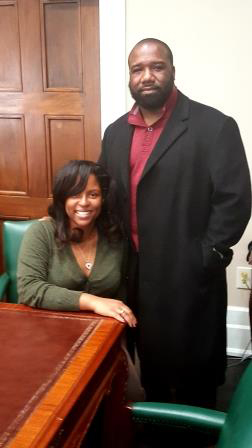 On October 16, 2014, Cindy helped me with the purchase of my first home. We later completed the purchase of our first investment property in December of 2016, and in March of 2018 we purchased a larger new home for our family. Cindy is kind and professional. We plan to continue to work with Cindy buying and selling investment property. I would definitely recommend using her services!